Woolwich Singers, Community Choir in Woolwich, Sing for Fun! Come and join our happy choir and sing for fun! 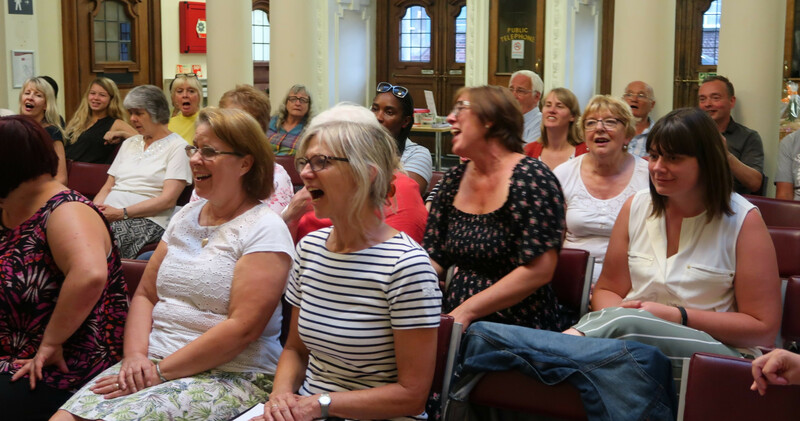 We are a community choir, which rehearses weekly on Wednesdays 7 – 8.30pm at the Public Hall, Wellington Street, Woolwich SE18 6PW (entrance via Town Hall). The aim of our choir is to sing together, meet new people and have fun! No one has to sing by themselves and there is no audition to join. We sing a mixture of traditional and pop songs – something for everyone, and everyone is welcome. The cost is £3 per week and there is no membership fee. 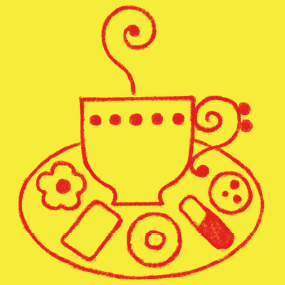 Drinks and biscuits are provided. The choir is operated on a not-for-profit basis and is governed by a formal constitution. Want to know more? Listen to this documentary about the choir, or read the testimonials below. We rely on donations and sponsorship to keep going, so if you are able and willing to support us, please use the button below. Every pound is a help.